2014 saw Billy Ions guide PS Kemi Kings to promotion from Finland’s third tier into the country’s second tier. 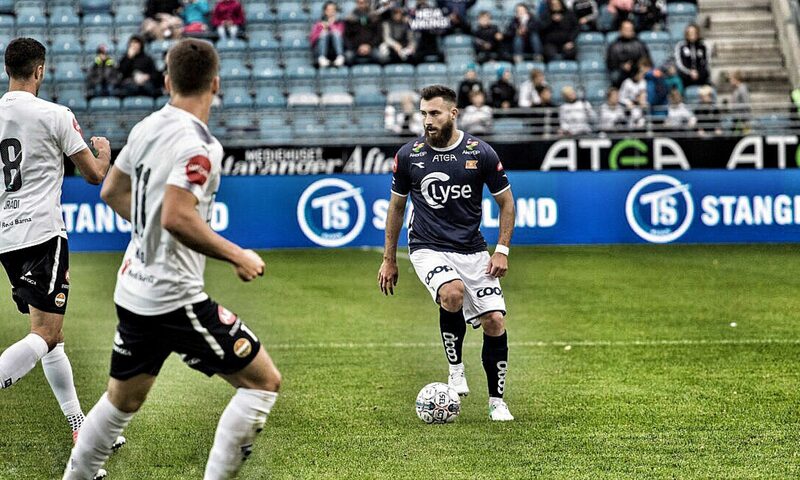 In his second season in Finland, Ions missed just one league game all year as he finished with an impressive thirteen goals. Born in Ashington, Northumberland, he emigrated with his family to Spain as youngster and subsequently joined local side Tenerife. However, he returned to England in 2010 when he joined boyhood club Newcastle United. After a couple of years back in his native north-east, the forward moved to Leeds United. After struggling to make the breakthrough into first team football back at home, Ions decided to try and establish a career abroad. In 2013, he made the move to Finland to join PS Kemi Kings, a side in their second season in the country’s third tier, having been previously relegated after four years in the second tier. Another Englishman had also just made the move to Kemi. Former West Ham United defender Tommy Taylor had just been appointed manager of the Finnish side. Ions settled in instantly as Kemi Kings won their league but fell at the final hurdle in the promotion play-offs. The then 19-year-old finished with nine goals in his first season of senior football. Last year, saw Ions build on his first season in Finland and take a pivotal role in Kemi Kings’ line-up, as he led the line following the departure of the side’s top scorer from the previous season. Playing ninety minutes in virtually every match, the former Newcastle trainee repaid his manager’s faith with goals – and plenty of them. A regular goal scorer throughout the season, his best performance came in September last year. With Kemi at home to relegation battlers JBK. Ions fired his first career hat-trick to ensure his side avoided any embarrassment against a lower ranked side, as they cruised to a 6-0 win. Ions and his striker partner, former Crawley player, Jonte Smith, fired 35 goals between them as they managed to win the league for a second consecutive season. The league success was only half the job though, as Kemi needed to make it count in the promotion play-offs. A comfortable 4-0 aggregate win over two legs against VIFK, in which Ions played both matches, meant Kemi Kings did exactly that, securing promotion back to the country’s second tier, the Ykkönen. 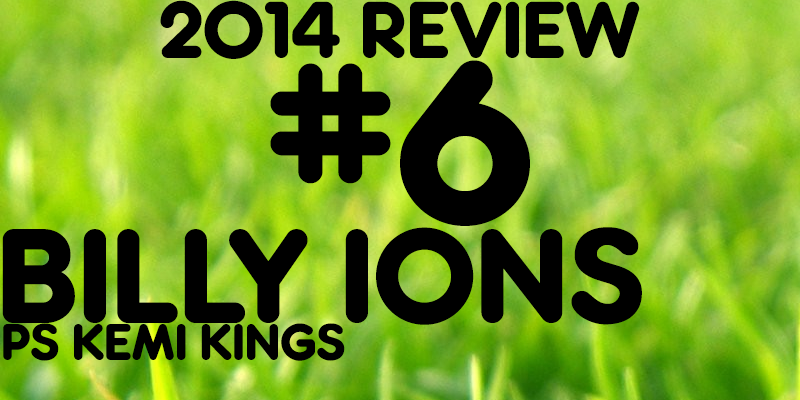 2014 has been a successful year for Billy Ions. His goals helped his side earn promotion and his partnership with Jonte Smith was the most prolific in the league. Now set to play in Finland’s second tier, the 20-year-old will get to test himself at an even higher level, and that is testament to the dedication he has shown throughout his career. Despite several setbacks in England, Ions continued to pursue his dream and proved that a move abroad can sometimes be hugely beneficial. You can see Billy in action here.